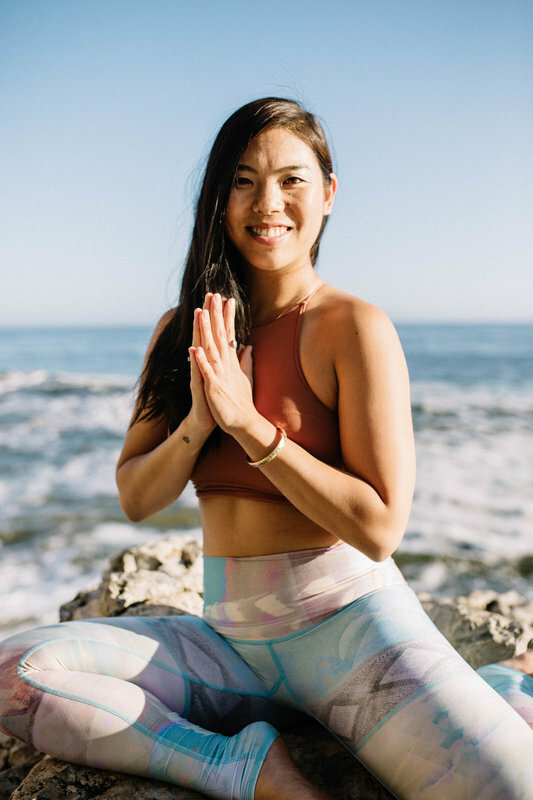 Lauren Ikeda is a 200 E-RYT that has the privilege of learning from a wide variety of teachers from different backgrounds including Trina Altman, Kathryn Budig, Alexandria Crow, Tiffany Cruikshank, Bethany Eanes, Natasha Needles, and many more. She firmly believes that yoga is for everyone and every body and teaches based on that. She has had the privilege of working with a wide spectrum of students including beginners, professional athletes, working professionals and from ages 8 to 84. Lauren also has a passion for working with students recovering or living with injuries, body stiffness caused by stress, or medical conditions that affect their wellbeing. Lauren currently offer various ways for students to deepen their practice through special classes, workshops, and retreats. Through her teachings she applies yoga philosophy with a modern approach of yoga asana based on smart and efficient movement science.